The World Baseball Softball Confederation (WBSC) today awarded the hosting rights and announced the dates for six qualifying events for the Tokyo 2020 Olympic Games. The WBSC granted hosting rights of three Olympic Baseball qualifiers and three Olympic Softball qualifiers. Chinese Taipei, Italy and USA will each be home to an Olympic Baseball Qualifier, while Canada, China and the Netherlands will each stage an Olympic Softball Qualifier. “These next two years — 2019 and 2020 — will be the most important in the history of international baseball and softball,” said WBSC President Riccardo Fraccari. The first Olympic Softball qualifier this year will be held in Europe, from 23 to 28 July in Utrecht, Netherlands. 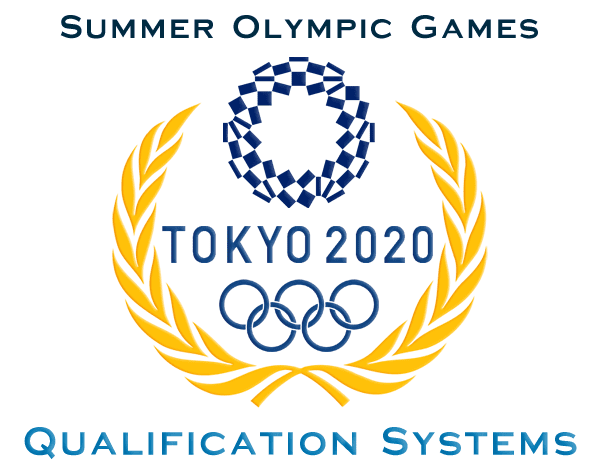 This eight-team qualifying event hosted by the Dutch Baseball and Softball Federation (KNBSB) will allocate one spot to the Olympic Games Tokyo 2020. The competition will feature the top six finishers of the European Championship and the top two softball teams in Africa. The Americas Olympic Softball Qualifier will be hosted by Softball Canada and staged from 25 August to 1 September in Surrey, Province of British Columbia. This qualifier will feature up to 16 National Teams, with the top two advancing to the six-team Olympic softball event at the Tokyo 2020 Games. The Asia/Oceania Qualifier is scheduled for 24 to 29 September in Shanghai, under host Chinese Softball Association. This Olympic qualifier will feature eight teams — six from the Asian Games and two from Oceania — and award the final place to Tokyo 2020. I think it's highly unlikely that 16 teams will participate in the America's tournament. Getting everyone up to Canada (Surrey, no less) is quite costly.